Update: Feb. 26, 2019 - FW said Feb. 25 it raised $21MM, release here, bringing total outside investment to $40MM. June 12, 2018 - FW raised $13MM in its Series A, led by 8VC. Fuller told VNC it targets $18MM rev runrate by YE18 and has 45 employees and 7 contractors. Related Fm D here. It added JD Frost as accounting firm. 5/10/18: FW won $100K #RiseOfRest funding from Steve Case's Revolution. Other FW Newslinks. Our original Feb. 13, 2018 story is below.-Ed. CRAIG FULLER, scion of one of Chattanooga's prominent Trucking and Logistics families, is the motive force behind media and analytics startup FreightWaves, as well as the driver behind the new Blockchain in Transport Alliance (BiTA). 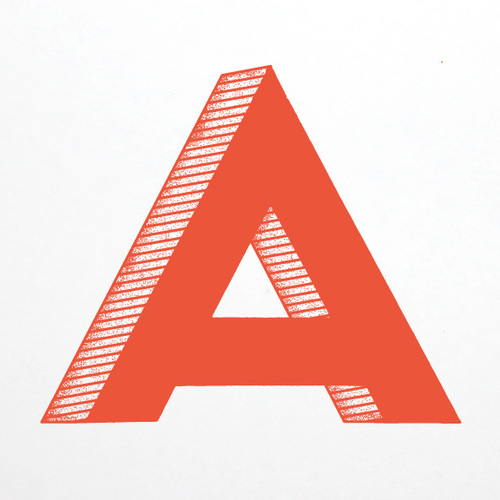 Relying on these two organizations as anchorpoints, Fuller told Venture Nashville he is architecting what he believes will become a highly influential global ecosystem for innovation and commerce. The Chattanooga-based company's work touches every mode of shipping. In a series of interviews for this story, Fuller several times likened his budding enterprise to the models of such titans as Bloomberg and Thomson Reuters. In the two years since its launch, FreightWaves has offered shipping stakeholders predictive data and business intelligence services, news coverage and industry conferences. However, in a breakout move signaled months ago, this autumn FreightWaves plans to list the world's first freight futures and futures-options contract. The new financial product -- branded TransRisk -- is to be available via the Nodal Exchange and Nodal's derivatives clearinghouse. Nodal is part of EEX Group, a member of the Deutsche Börse Group, which runs the Frankfurt Stock Exchange. The strategic play: FreightWaves' existing analyses and reporting services already provide its users price signals extracted from shipping data from more than 150 data sources, as well as customized analyses. Those signals help shippers optimize choices of logistics contractors, shipping routes and other priorities. In an apparent industry-first, TransRisk futures contracts will help shippers establish financial hedges against transportation spot-market risks including floods, strikes, wildfires, carrier bankruptcies, or shippers' own operational changes. If consummated, the derivative product's debut would cap months of development, marketing, regulatory and other work FreightWaves has done alongside Vienna, Va.-based Nodal and in collaboration with DAT Solutions, the freight transactions datahouse based in Portland, Ore. Updated here Feb. 26, 2019. Fuller has created a business environment with a good many moving parts. He told VNC that in dealing with issues the company encounters he has relied on attorneys with Chambliss Bahner (Chattanooga), Foley Lardner (Chicago), Morris Manning Martin (Atlanta), Scudder Law (Lincoln, Neb. ); and, Taft Stettinius Hollister (Indianapolis). Though the company has no outside accounting firm at this time, the management team recently gained CFO Dan Piscatelli, formerly head of M&A for Morningstar. The overall management team and board of advisors are rich with expertise and strategically valuable connections, details here. Meanwhile, FreightWaves seems to have established traction in its core business. Roughly 16 months since FreightWaves' Delaware registration, its revenue runrate at EOY 2017 was $2.2MM. FreightWaves is now cranking a $4.8MM runrate, and it projects sales at $5.9MM at EOY18 and $12MM at EOY19. 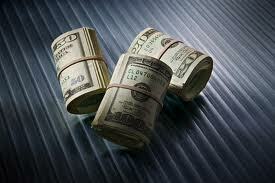 In December, Fuller told VNC the company was providing services to 119 paying customers. The total headcount of FreightWaves and BiTA is about 35 FTE. "We are looking to raise our Series A in [2H 2018, and] right now we are sufficiently funded," said the CEO, adding that the startup's results are currently running well ahead of pro forma performance marks, which affords the company growth-funding options. The company has previously raised $5.4MM in capital, including a $3.4MM Seed round in 2017, said Fuller. That 2017 Seed round mentioned above was led by Fontinalis Partners, the Detroit-based mobility-centric VC that was co-founded by Ford Motor Co. Executive Chairman Bill Ford. Other investors in FreightWaves include institutional investors 8VC, Engage Ventures, Advisors Fund, and Story Ventures, as well as strategic investor Breakthrough Fuel. There was another raise early-on: In 2016, FreightWaves (then based in Ft. Worth and operating as TransVix and TransFX) raised $2MM from Dallas-based Hunt Technology Ventures, led by David Hunt, a member of the legendary and widespread Hunt family of Texas. Fuller said he remains FreightWaves' largest individual shareholder and he and the management team together have controlling interest. Asked about the company's exit options, Fuller's first response was a friendly laugh, followed by explaining that one of his institutional investors had advised that he not be in a hurry to sell, given what his investors believe is the great potential of the company. Asked whether major investment bankers might be among eventual bidders for the company, Fuller responded that suitors are probably "more likely" to come from either corporates in the Trucking/Transportation space; from financial data and content producers like Bloomberg, Reuters or Morningstar; or, from among the ranks of such entities as the Chicago Mercantile Exchange (CME), the Intercontinental Exchange (ICE, Atlanta-London); and New York-based NASDAQ. From its inception, FreightWaves has been a prolific source of data, analyses and news for its industry customers and readers. 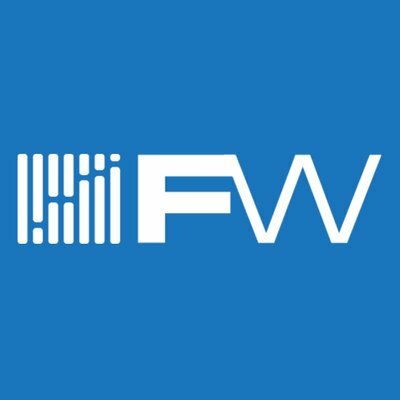 The FreightWaves website attracts more than 3.6 million impressions per month, and its market news and commentary feed gets an estimated 250k readers per month, said Fuller. FreightWaves also creates special editorial products. E.g., the company's website says it plans to publish this spring Freight 2020, a compendium of "thought leader" commentary on the Logistics industry's future. What's more, FreightWaves produces and convenes conferences, such as the forthcoming TRANSPARENCY18, May 22-23 in Atlanta. It is executing Transparency18 in partnership with Georgia Tech and BiTA. Fuller said FreightWaves is also in late-stage discussions for similar partnerships with universities in Chicago and Washington, D.C.
Fuller noted that the company's existing footprint of goods and services -- and the network of people and organizations that comes with that footprint -- also enable FreightWaves to serve as a channel ally, providing market advisory and development services for carefully selected customers who need to "fast-track" their products' market entries and sales performance. Another essential tactic in Fuller's creation of BiTA ecosystem is his recent creation of Blockchain in Trucking LLC, a for-profit Delaware company set up as the gateway to paid BiTA's membership community, as well as the owner of BiTA brand assets. Fuller said that about 1,400 applications for BiTA membership have been received, and at least 250 paid members have been vetted and onboarded. Eligible members of BiTA gobally include tech vendors, OEMs, tier-1 suppliers, consultants, banks, carriers, shippers, and brokers, accoding to the BiTA site. Fuller said he has no rigorous estimate of the global universe of potential BiTA members, but he added that he could easily imagine 200K to 1MM or more prospective members, globally. Another ecosystem ingredient: The aforementioned for-profit Blockchain in Trucking LLC is the sole (exclusive) sponsor of all programs and activities that are conducted a third organization that Fuller recently created: the nonprofit Blockchain in Transport Standards Council Inc., a 501c6 nonprofit consortium. The Standards Council's blockchain-centric mission is to "Lead, develop and embrace a common framework and standards from which the industry participants can build revolutionary applications," according to the BiTA website. The Standards Council, itself, generates no revenue and exists to facilitate industry standards-setting, blockchain education and resolution of industry issues. 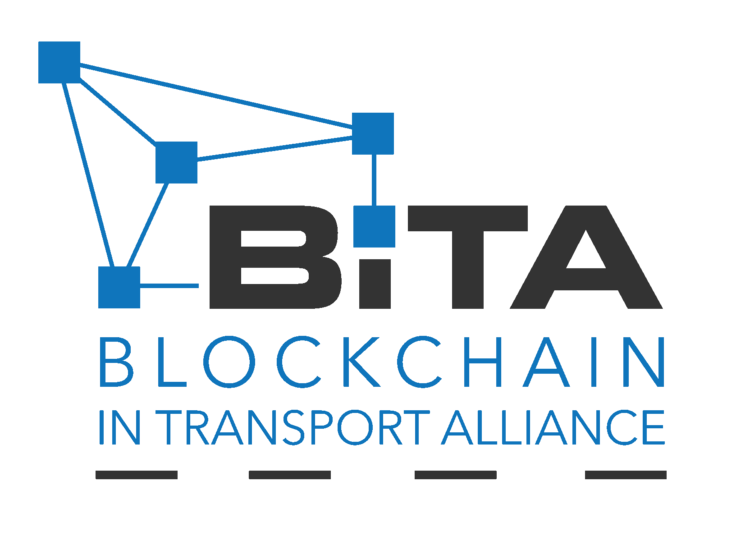 The Council uses BiTA trademarks and related assets under license from Blockchain in Trucking. 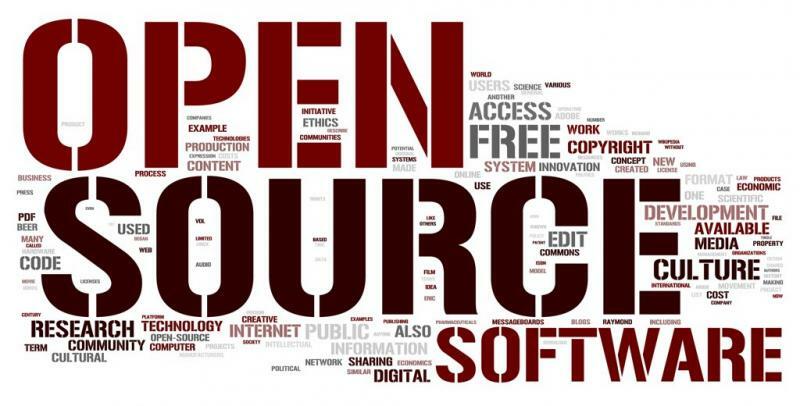 The Standards Council may choose to patent some of its output, but resultant IP will be royalty-free, very much in the open-source tradition, said Fuller. FreightWaves moved from Texas to Fuller's hometown of Chattanooga about a year ago. Immediately prior to its recent rebranding as FreightWaves, the company, itself, was known as TransRisk. Fuller said that, although it's good to be back home, the bigger draw was Chattanooga's pivotal role in the nation's freight movement through the region now known as "Freight Alley." The Alley's strategic geographic location, the region's concentration of Transportation and Logistics talent and sharply lower costs of living and doing business than in Dallas and other major cities are among concrete factors in making Chattanooga home, said the CEO. The Fuller family has long contributed to the region's Transportation prominence. Max Fuller, who is Craig Fuller's father and is a son of freight businessman Clyde Fuller, co-founded Chattanooga's U.S. Express, which went public and then private again. Craig Fuller's brother, Eric Fuller, is now CEO of U.S. Express, while the co-founder now executive chairman. Notably, Max Fuller's's step-brother, David Parker, started Covenant Transport, which is also based in the Chattanooga area. Craig Fuller's LinkedIn profile is here. 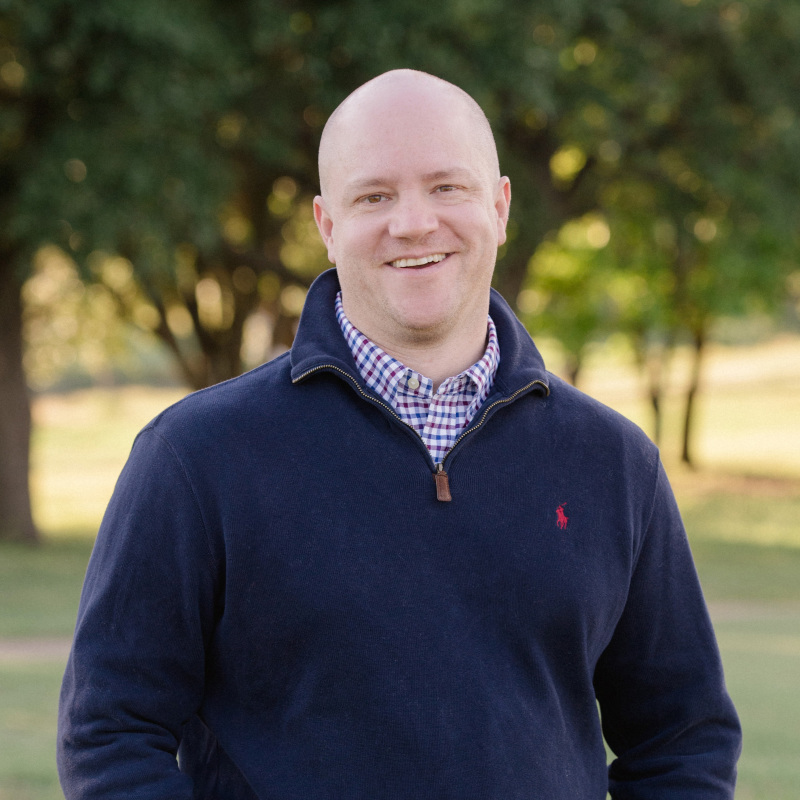 It reflects a series of leadership roles in TransCard (prepaid programs for financial institutions), Transfund$ (fleet fuel cards), TransMarkets (3PL) and other entrepreneurial gambits, as well as his 11 years with family-owned U.S. Express, where he started not long after graduating from Baylor University. Notes: Chattanooga is also home to venture capital firm Dynamo, which concentrates on Seed-stage technology-centric companies in Logistics and Transportation. Above-mentioned strategic investor Breakthrough Fuel publicized the TransRisk contract's pending arrival here, and FreightWaves' indirect ally EEX gave the product a shoutout on hedgeweek.